Architectural Resources: Architectural Resources offers sleek, simple, contemporary Italian furnishings from B & B Italia, Poliform, Alessi, Flexform, Artemide, Catellani & Smith, FLOS lighting and more to inspire relaxation as you take in the views to the outdoors. In the two short years Architectural Resources has been in the valley, the product lines have grown steadily. While the core of the company is based around collections from the Italian mainstays, B&B Italia and Poliform, new product lines have been added including FLOS lighting, Alessi, Flexform, Artemide, and Catellani & Smith, to mention a few. 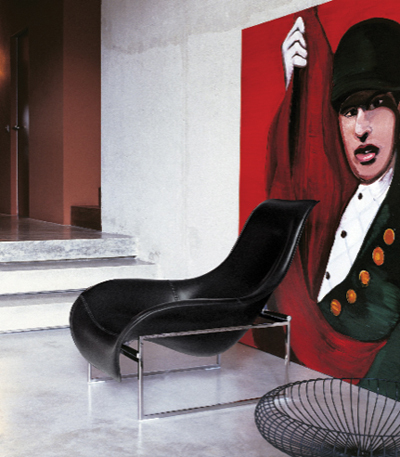 B&B Italia has been a leading company in the field of contemporary furnishings since its founding in 1966. The company’s ability to reflect contemporary culture, sense and anticipate trends, and respond to changes in taste and living needs has resulted in a collection of world-famous furnishings that account for a crucial chapter in the history of Italian design. B&B Italia’s success is based on a matchless effort of creativeness, innovation and industrial skills aimed at producing timeless products. B&B Italia has garnered many mentions both in Italy and abroad, among them four Compassso d’Oro Awards, the most prestigious honor in the field of Italian design. 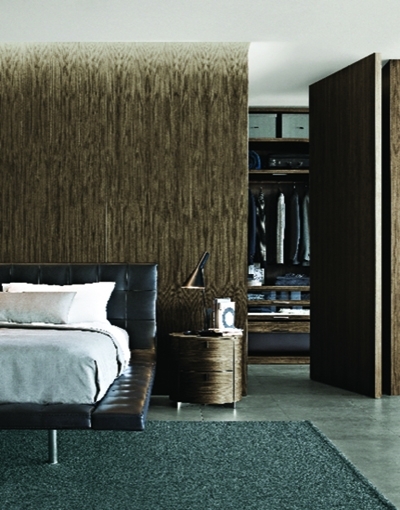 We at Architectural Resources are delighted to act as the exclusive dealer for B&B Italia. Poliform is a leading player on the international furniture scene. The highly successful result of adventurous enterprise, the company has always based its vision on the search for the highest quality by updating its lines in keeping with all that is good in contemporary lifestyle trends. The Poliform collection is set out as a widely diversified choice. 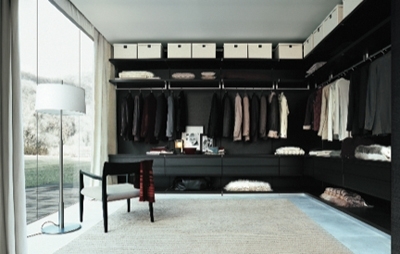 It includes systems and furnishings for the entire home: bookcases, wardrobes, kitchens, beds, sofas and armchairs. Since its early origins in 1942, Poliform has been anticipating and interpreting trends in living. Today the brand is synonymous with contemporary luxury design. To preview the Poliform collection visit Architectural Resources the exclusive dealer for Poliform in the Mountain West.